Estimated Arrival : 5-7 working days. Good product and i can see the difference in just one month. 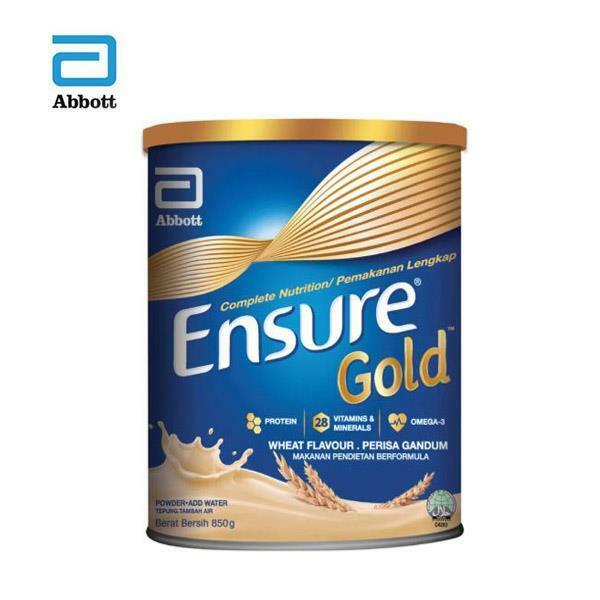 Ensure has pleasant milk taste, smooth texture and easy to prepare. 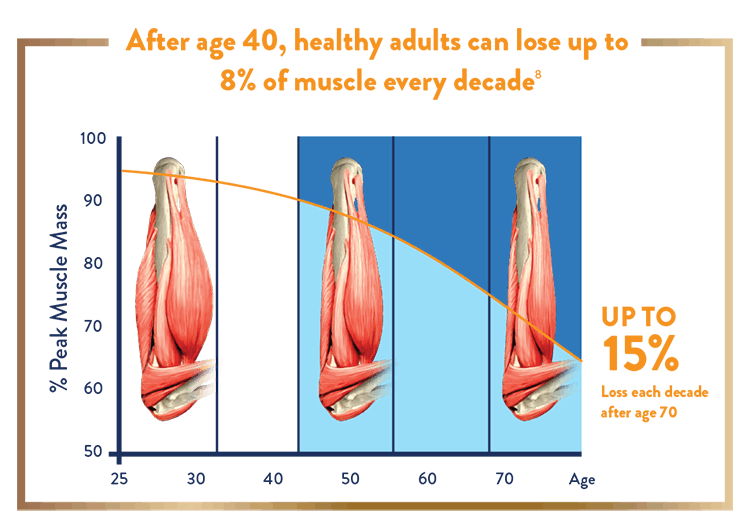 I felt healthier, better focusing and more active. 6. All items are thoroughly inspected before delivery. We will fully responsible if the product(s) damaged on arrival due to delivery mishandling. Please report to us within 7 days from the time of package arriving. Any report after 7 days shall not be entertain. 7. 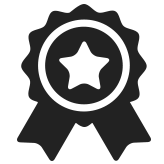 We reserve the right to amend our terms and conditions without prior notice when it deemed necessary. Hi, do you still have stock for this item? 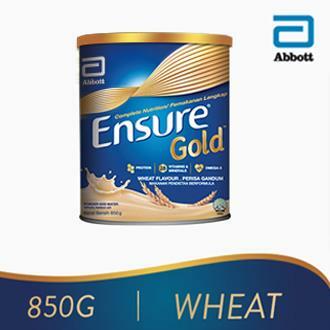 Ensure Gold Wheat - 850G Thank you. 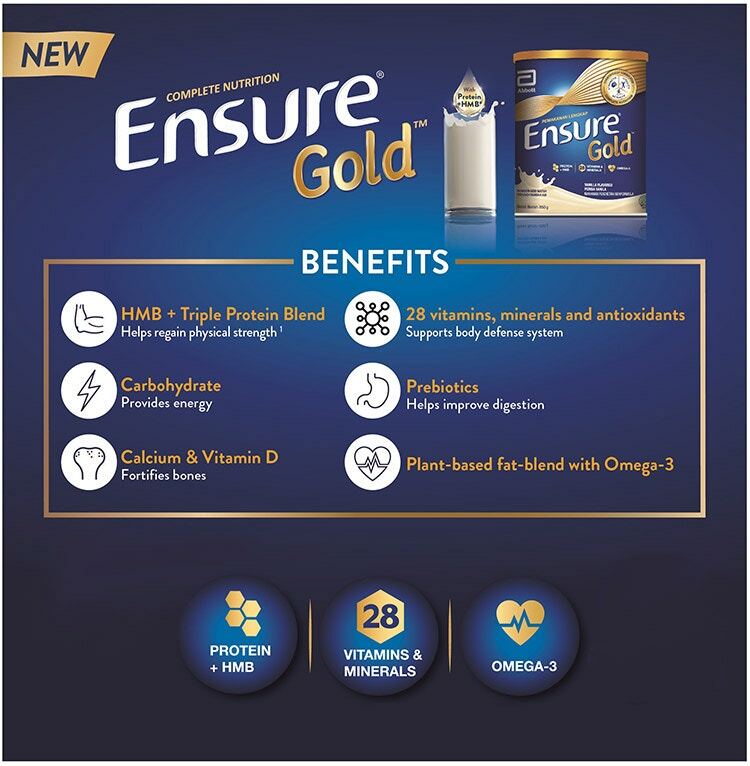 I wish to buy Ensure Gold Wheat in 400g boxed too, but its out of stock too. Dear customer, it is available now in our store.